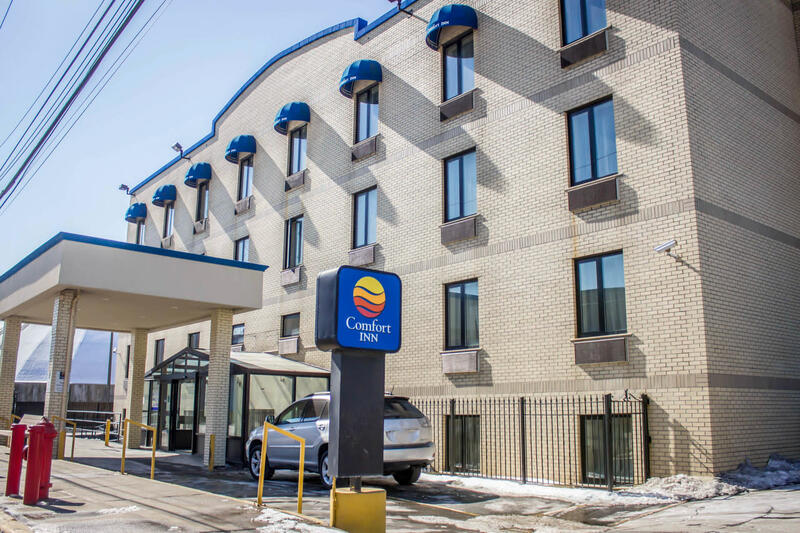 Enjoy affordable rates in a convenient location when choosing the Comfort Inn® JFK Airport hotel in Jamaica, New York, just minutes away from the Green Acres Mall. 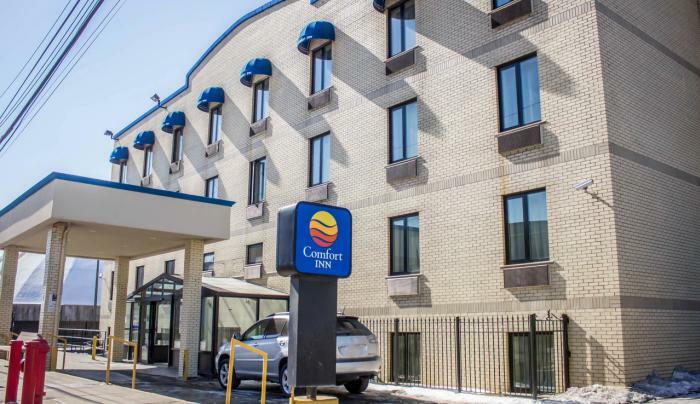 Jamaica hotels also provide easy access to the John F. Kennedy International Airport, which is a hub for those arriving from overseas and domestic travelers. At this Jamaica hotel, you can enjoy such amenities as: Free WiFi, Free airport transportation, Free coffee, Free weekday newspaper. Get going with a great breakfast. Start your trip to Jamaica with our free hot breakfast offering everything from eggs, waffles and meat to healthy options like yogurt and fresh fruit.